10 Skincare Products We Tried And You Should Too! - Shopping, Style and Us Shopping, Style and Us: 10 Skincare Products We Tried And You Should Too! Home / Beauty / Biotique / Dr Batra / Elizavecca / Emolene / Face Mask / Face Wash / Himalaya / Innisfree / Malibu / Maybelline / Moisturizer / Pond's / Seer Secrets / Serum / Skincare / Slider / SSU Con / The Face Shop / 10 Skincare Products We Tried And You Should Too! 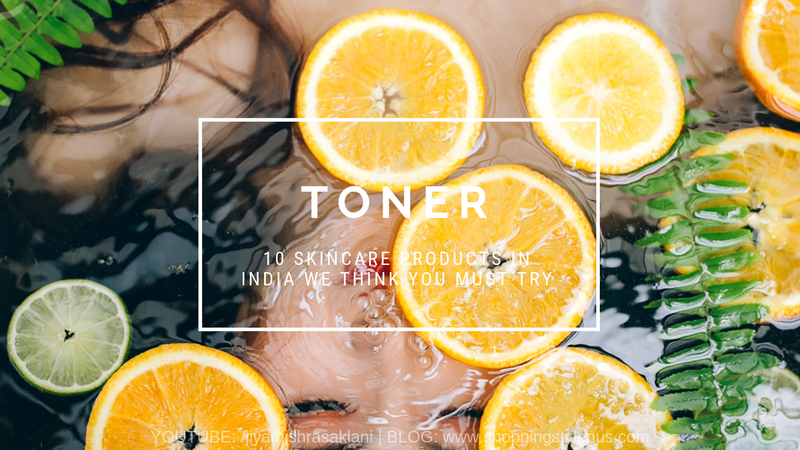 10 Skincare Products We Tried And You Should Too! 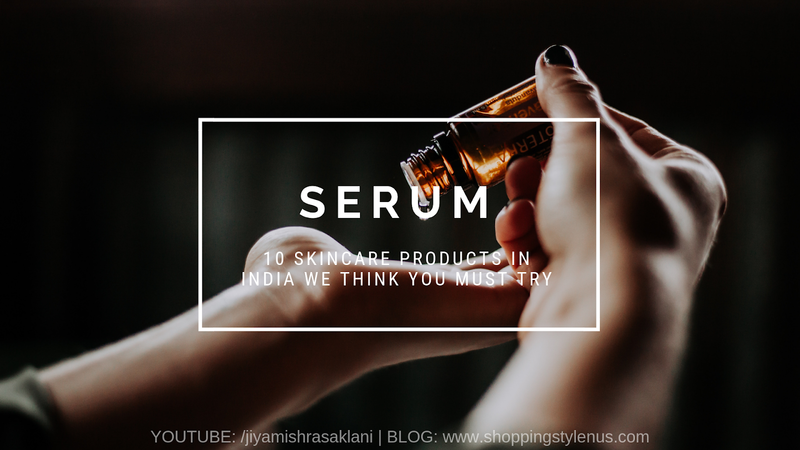 SSU tried these 10 skincare products available widely in India- ranging from face wash, toner, moisturizer and lip care and we finally came to the conclusion that our subscribers can try them and make a healthy shift in their skin-regime. 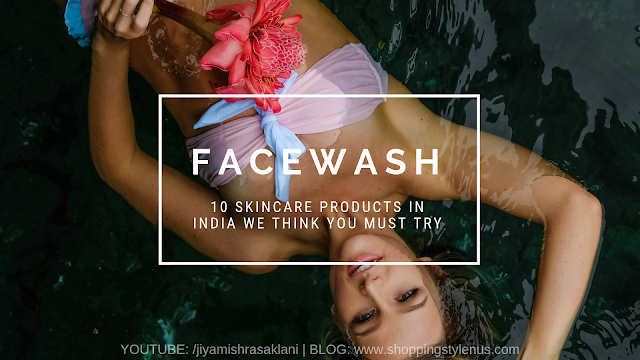 So, let's kick-off the season of festivals, weddings and parties with great skin and happy hearts. Dermatologist suggests we must use a face mask in a week to nourish the skin which otherwise moisturizers can’t do. So explore the options suiting to your skin type and find one that does all justice to your skin. Here generalizing or picking up any particular brand would be little unfair as all are equally good and effective. 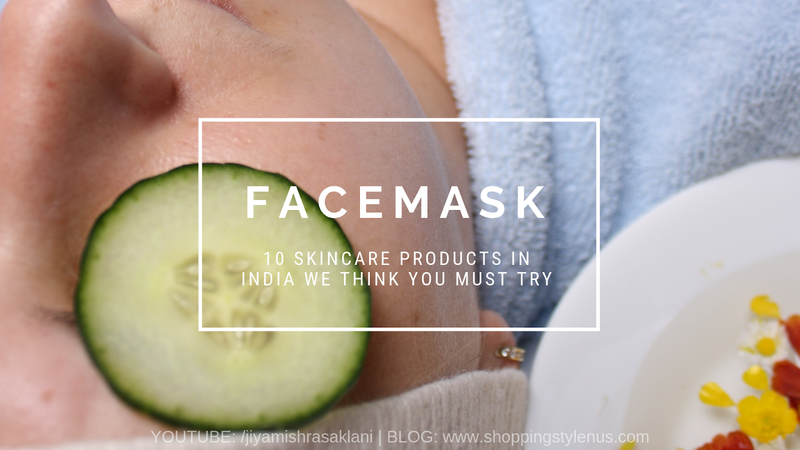 I have tried The Face Shop masks, Innisfree masks, Elizavecca masks, and all Korean brands which are super efficient. Also that they cost mere 100INR or a little more (not too much) adds to their effectiveness. 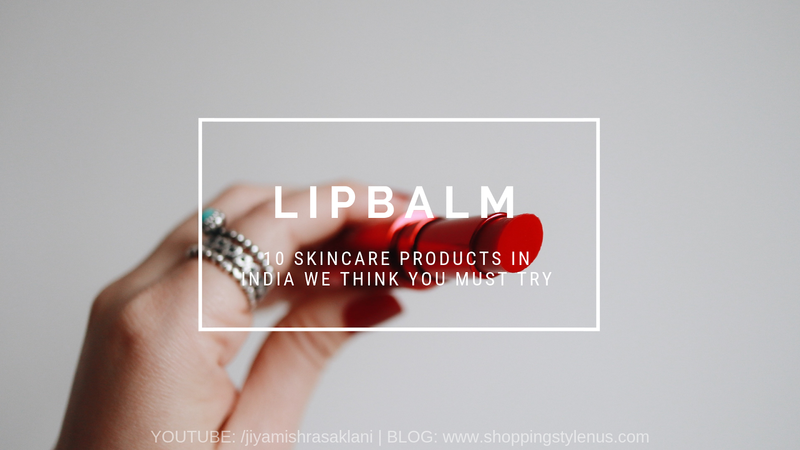 We really loved using these products and enjoyed working on this post for you all equally. 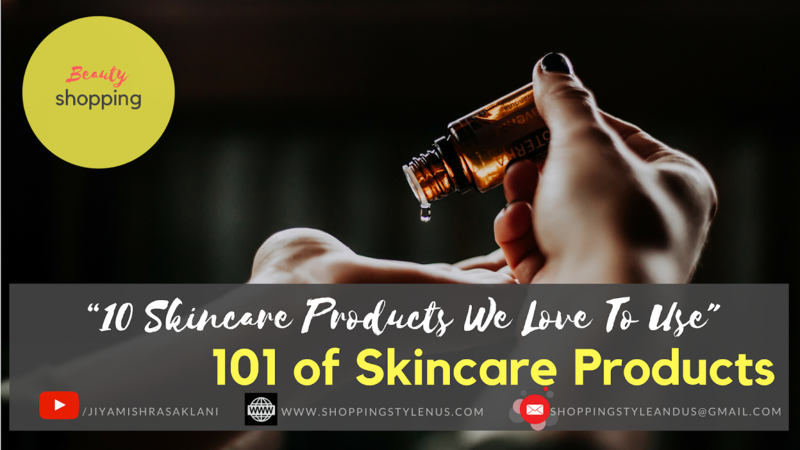 Hope it will give you an idea of what (new) products you can include in your skincare routine. 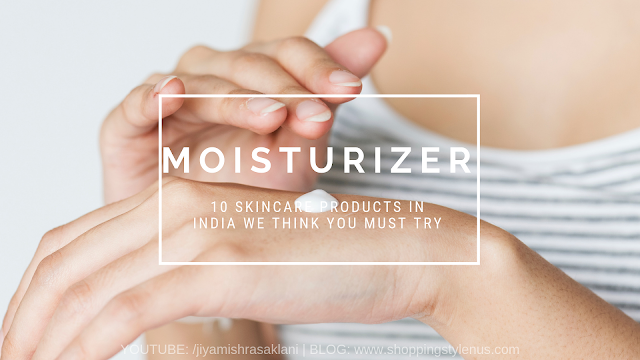 Do let us know if there any products you've tried already or would love to try in the comments below!